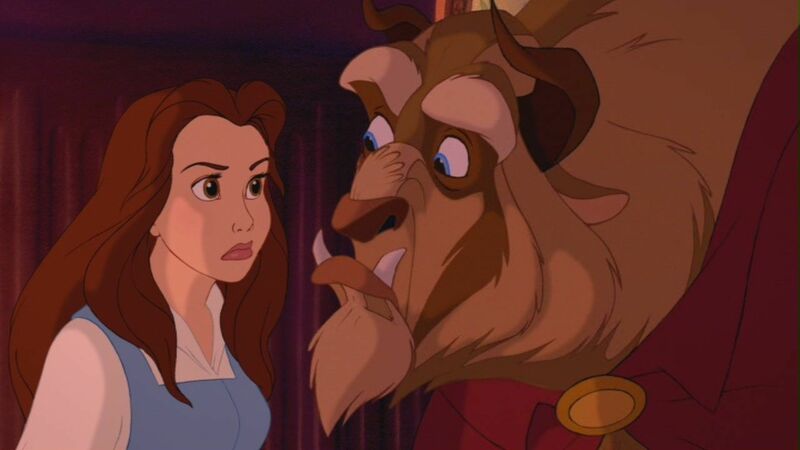 News of a Beauty and the Beast remake indicates that the corporation is less and less worried about approving unoriginal products as long as they're guaranteed moneymakers. I think the Atlantic has part of this right, but it also misses a larger point: Disney isn't Disney anymore. It's a collection of brands, a gathering of machines that crank out movies designed to make big money, drive merchandising, and fuel the amusement parks. I know there are those who wring their hands over the lost purity of "old Disney." But the product under Walt was never as pure and wonderful as memories hold it. (Sword In the Stone has great animation, but a great picture it is not.) Better to accept the reality that everything changes, and enjoy the entertainments the Mouse creates today. The old magic isn't coming back. So you better damn well settle for the new. * Reinvigorate the franchise. Put toys on the shelves. OMG! Steve, you had the temerity to be the little boy who sees the king's new clothes!